All POs must include a notation that shipping is additional, or you may add on 10% of the order total as an shipping estimate. As well, please include the $10 purchase order processing fee. We cannot accept Purchase Orders without these items included. Thank you! Minimum of one (1) deck per classroom is required when order is associated with a scheduled in-service workshop. The Yoga for Children book and I Grow with Yoga CD are optional products available for purchase. CREDIT CARD - Once order is submitted you will receive an invoice via email to the billing contact above. Once the invoice is paid, your order will be shipped out. 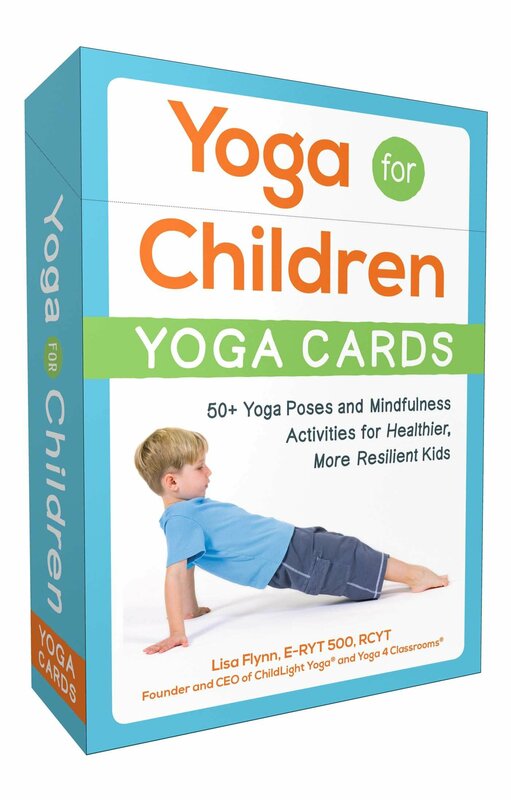 PURCHASE ORDERS - Purchase orders are accepted for minimum orders of (ten) 10 or more Yoga 4 Classrooms Activity Card Decks. Quantities of nine (9) or less of the Yoga 4 Classrooms Activity Cards should be ordered at www.amazon.com. School/Org contact will be notified of shipping and handling charges once calculated. Please remember to denote an estimate of shipping and handling costs on all purchase orders, plus the $10 purchase order processing fee. If ordering using a purchase order, please upload the PO below. 1) Purchase Orders are accepted for minimum bulk purchase of ten (10) or more of an item. 2) Purchase Orders must include a notation that shipping is additional or you may choose to add on 10% of the order total a shipping estimate. 3) Please also include the $10 PO Fee. We cannot accept Purchase Orders without these items included. Thank you! Date and location of scheduled workshop. If you answered "No" to the preceding question and you would like to learn more hosting a Yoga 4 Classrooms In-Service Professional Development Workshop, please follow the link provided for more detailed information. School/Org contact will be notified of shipping and handling charges once calculated. Again, please be sure you have denoted an estimate of shipping and handling costs on all purchase orders, plus the $10 purchase order processing fee.